The Valeyard appeared in the finale of the 1986 Sixth Doctor (Colin Baker) adventure, ‘The Trial of a Time Lord’. Acting as prosecuting counsel in the case against the Doctor, the trial is thrown into confusing when the Valeyard’s actual identity is revealed: he’s also the Doctor! So how can the prosecutor and the defence be the same person? Great collection of figures so far! 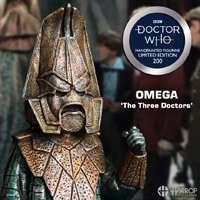 The first Doctor figure we got was supposed to be from Reign of Terror so I doubt they would do another from the same story. 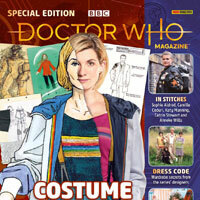 For the inevitable companion pack I would like a coatless/dishevelled version from An Unearthly Child with Susan. Being from the same story hasn’t been a problem in the past, if they want to do the figure then they’ll do the figure. Do you think they will ever make models like: empress of the racnoss, the werewolf (s2), the krillitane, lazarus creature?? 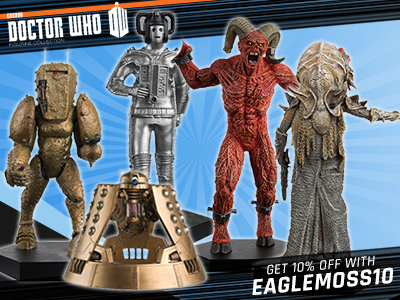 These are all on our list, although there might be problems with the Racnoss Empress because of how delicate the figurine’s legs might be, and we have to consider breakages. Are there any more you’d like to see? Macra? Troughton or Tennant, although I suppose the Tennant version would have the same problem as the racnoss with those huge claws on spindly arms! 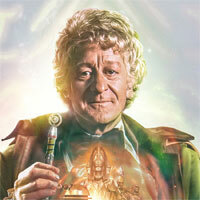 Meddling Monk, the only foe the first Doctor faced more than once, apart from the Daleks. Missy will almost certainly be coming, not sure about Roberts as there’s TV Movie licensing restrictions. Beevers is a possibility as they haven’t represented Keeper of Traken yet and they love variants at the minute, but if they only get one shot at a Traken figure, they’ll go for the Melkur I’m sure. FP are slow when it comes to stocking.I just either pick up from WHsmiths or failing that just order from ebay from a reliable source.I may pay a bit more but it costs as much running petrol off. I used to subscribe but with all that business with late deliveries,Moving Premises, sending Poorly finished/ wrong Items at the end of last year and the beginning of 2019, i just gave up. Sil has been pushed back an issue. Chief clown available now on Eaglemoss site. 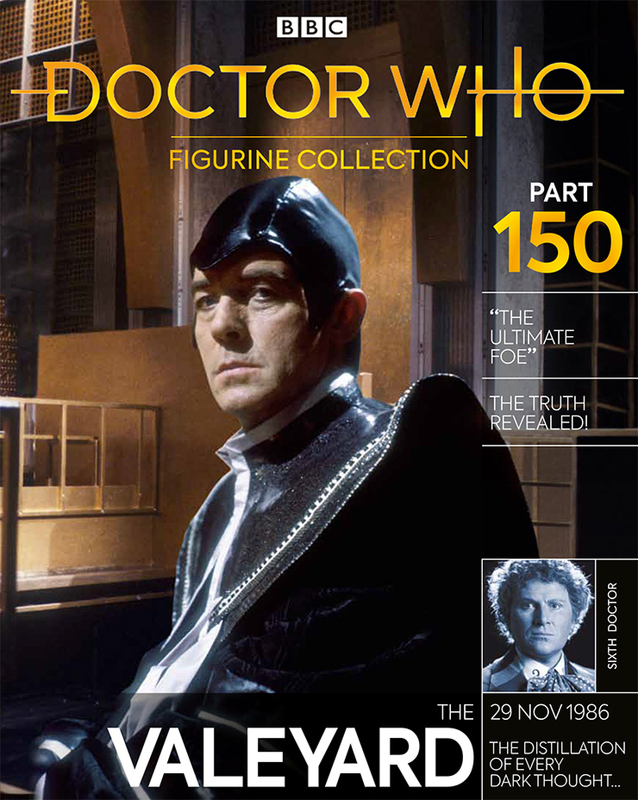 have they officially said its been pushed back because the description shows 145 which is now Sutekh but the magazine is still showing 147? Correction. I assumed it has been due to the ‘Chief Clown ‘ showing up as 145 rather than sil. I was surprised myself so just ordered. Perhaps you could get the facts from Eaglemoss. Its thrown me out with the numbering. I, m still awaiting Sutekh from FP and they replied they had sold out even though i had ordered on Preorder but were awaiting for more supplies from Eaglemoss to fulfill my order. The Chief clown as i say came as a surprise since they hadn,t got neither the tomb cyberman or Sil and the clown wasn,t Preorder on Eaglemoss’ site. So if you could clarify whats happening i would be grateful. I can understand people’s confusion. Issue 145 is definitely Sutekh, and issue 147 is definitely the Chief Clown. I’m now trying to get this error fixed ASAP. I thought it seemed too good to be true. thanks for the feedback. Ok…. i’ll kick myself, but what or who is the meta crisis doctor??? Youre not alone I wondered the same. The “clone” tenth doctor. The one that went to the parallel world with Rose. Booboo will we be getting some updates from you soon on the previous 5 figurines/boxes? Fantastic! Been waiting for this one for a while! 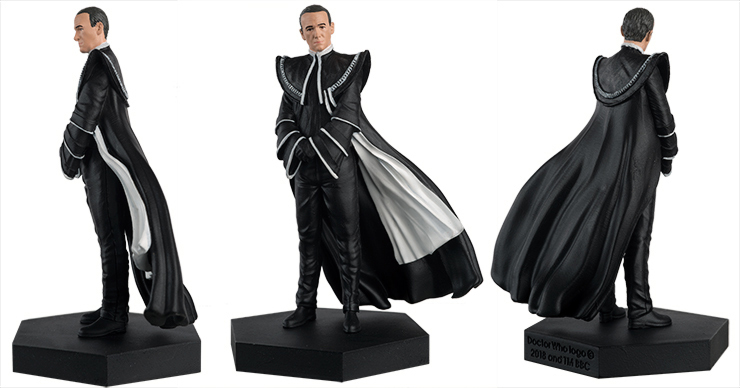 So now all we need is a Watcher, a Meta Crisis Doctor and a Curator figures (and possibly a Shalka Doctor) and we should have all versions! Bring them on Neil! Thanks for the reply Neil! Sad to hear about Shalka Doctor but the news about the others makes up for it! Neil,What about the Peter Cushing Doctor or The Next Doctor? Peter Cushing is non canon so would not be covered. 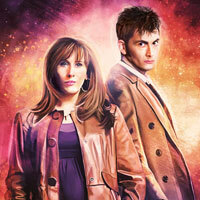 Next Doctor could be done as is a canon story. Then there’s the Curator, I’m not quite sure what category he would fit into. Did he exist as his own entity which was used as a template when Doctor III regenerated into Doctor IV (the same way Romana I became Romana II/Princess Astra lookalike…and lets not forget Commander Maxil/Doctor VI and Caecilius/Doctor XII)? Every Doctor that appeared in the main series of 1963 – Present should be covered, other Doctors such as Peter Cushing from the Movie Dalek films, Shalka Doctor, anything by big finish and comic characters won’t be included. BBC will only sell a licence that isn’t connected to anything other than the main canon. 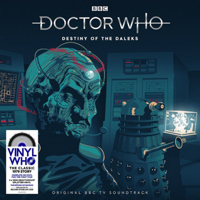 For example, when Product Enterprise did the Movie Dalek’s, that was because they acquired a licence from studio Canal so were able too alongside the classic series merchandise. Fantastic! I mean the likeness isn’t great, but it’s Eaglemoss so is to be expected, just happy to have him at all! I may buy somewhere between 12-13 of him. Glitz next please! Great addition Neil.cant please everyone. 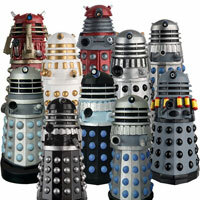 Does anybody anywhere know when and what the next special is and next rate dalek? Rather a nice figure but no surprise given the size and shape before the reveal. Actually i would have preferred him with the head dress. 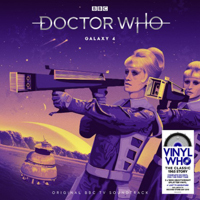 Looks good and about time although it’s nice to see the Valeyard sold as the 150th edition – Im assuming the figure was held back with a milestone copy in mind. Just have to keep fingers crossed for a nicely painted one….Well done to those who correctly guessed it was going to be Michael Jayston. 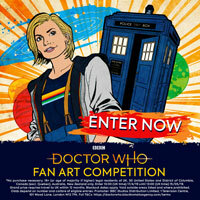 ooo exciting, but i’m not sure about the likeness. Lovely figurine! 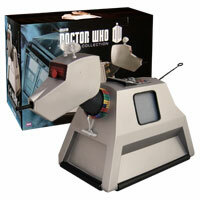 Hopefully the companion sets and series 11 figurines aren’t too far away!! Pat on the back to all those who guessed it would be The Valeyard then. Great figure…is this the first time there’s been any figure made of him at all? Nice, a must-buy, but I would have preferred the sculpt to be based on his court scenes, complete with cap, rather than all wind-swept.